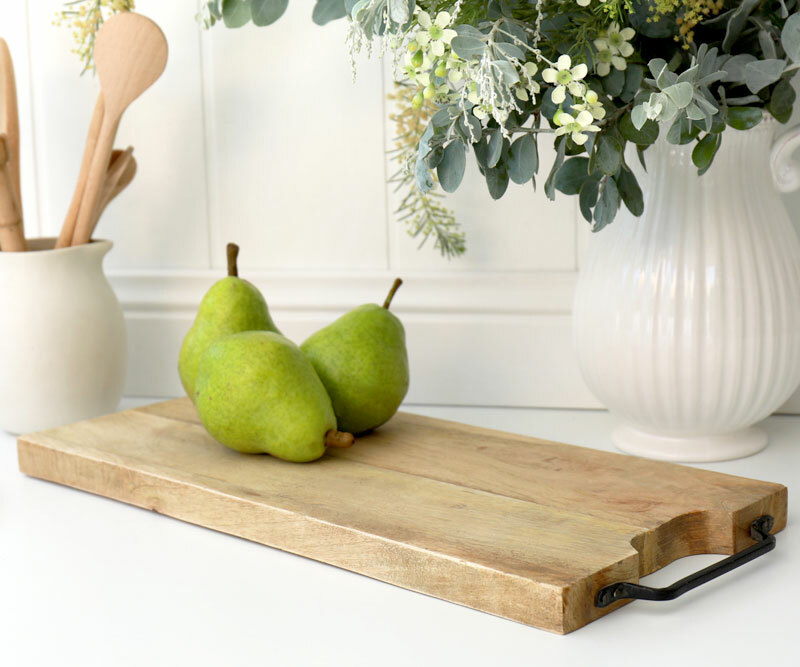 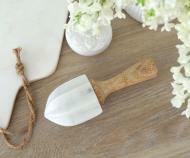 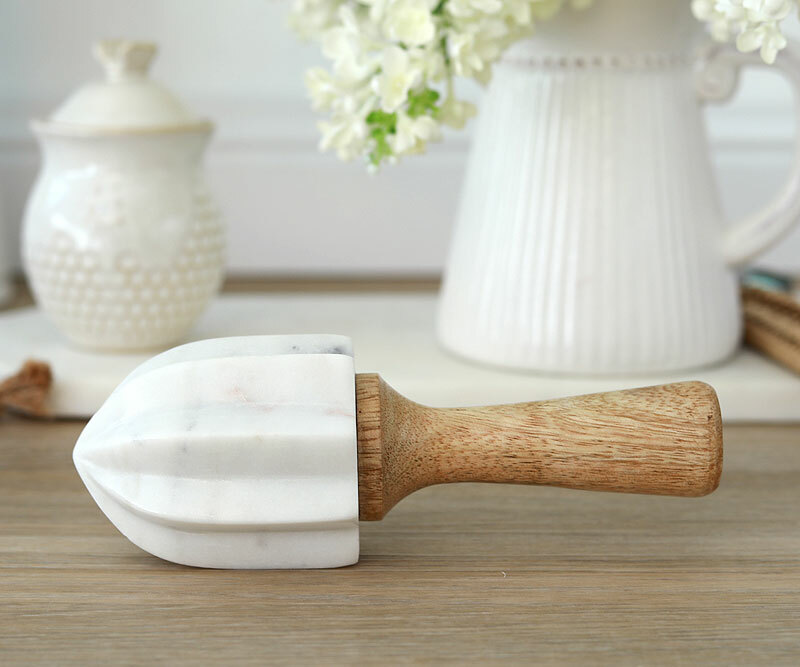 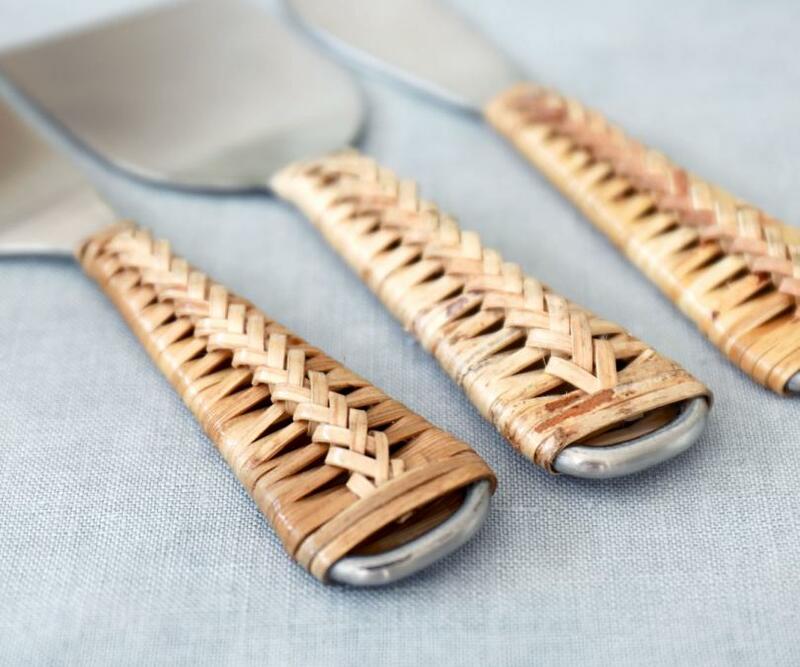 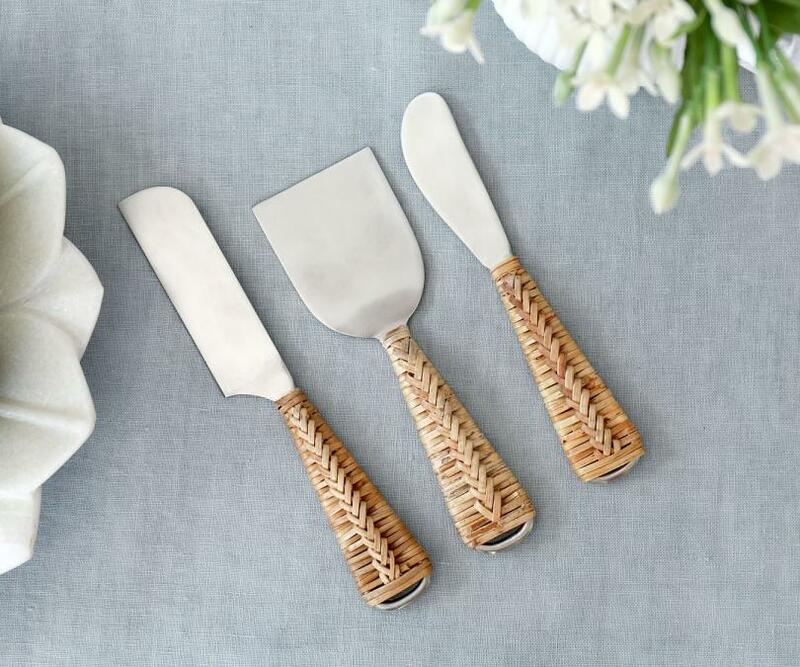 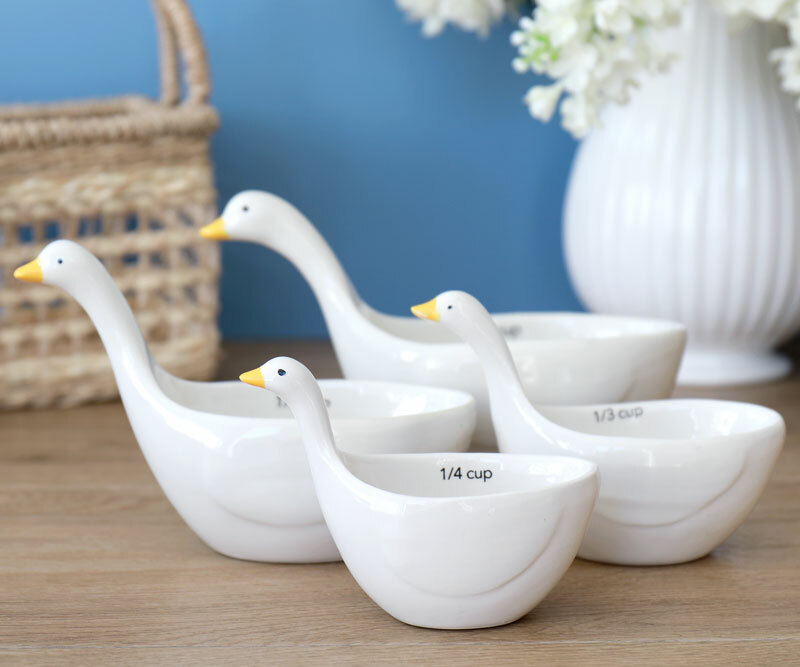 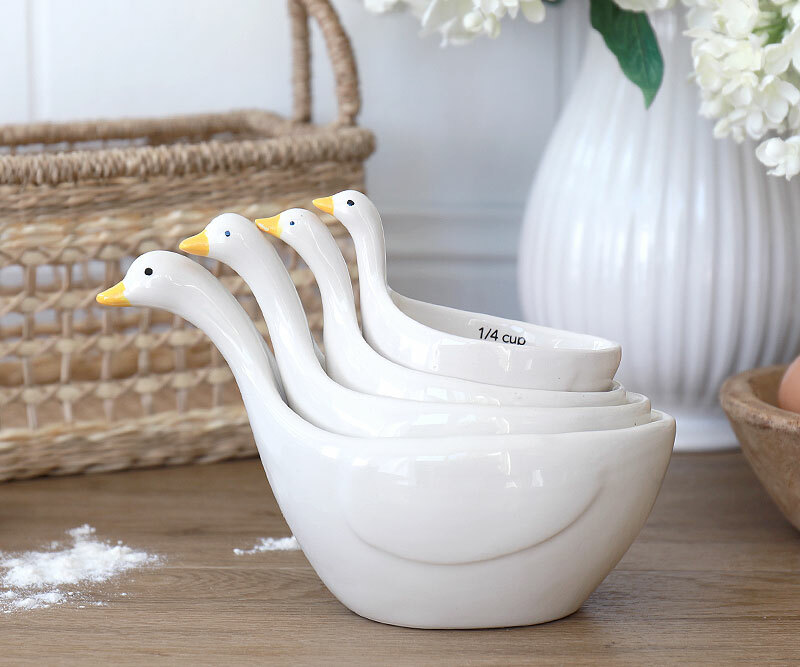 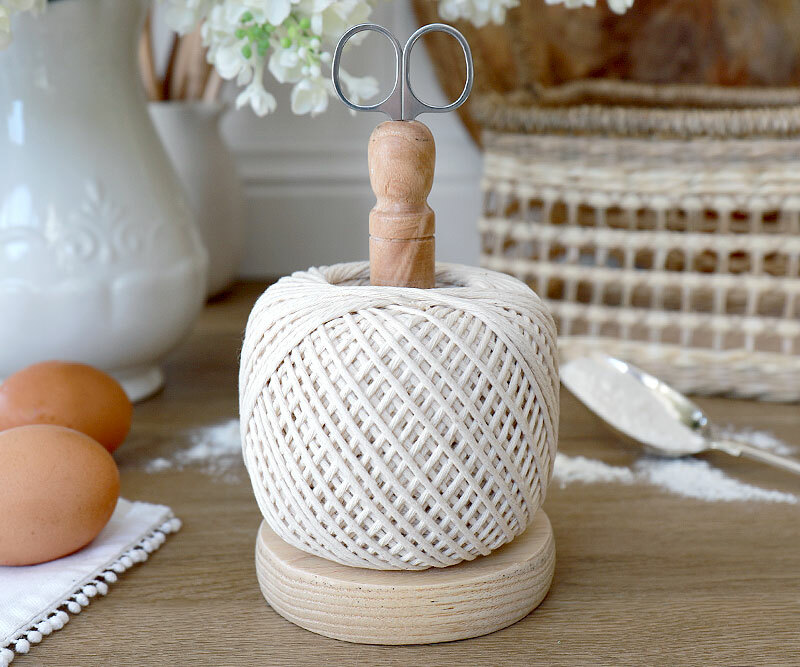 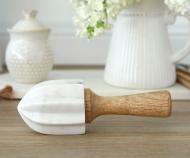 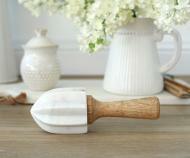 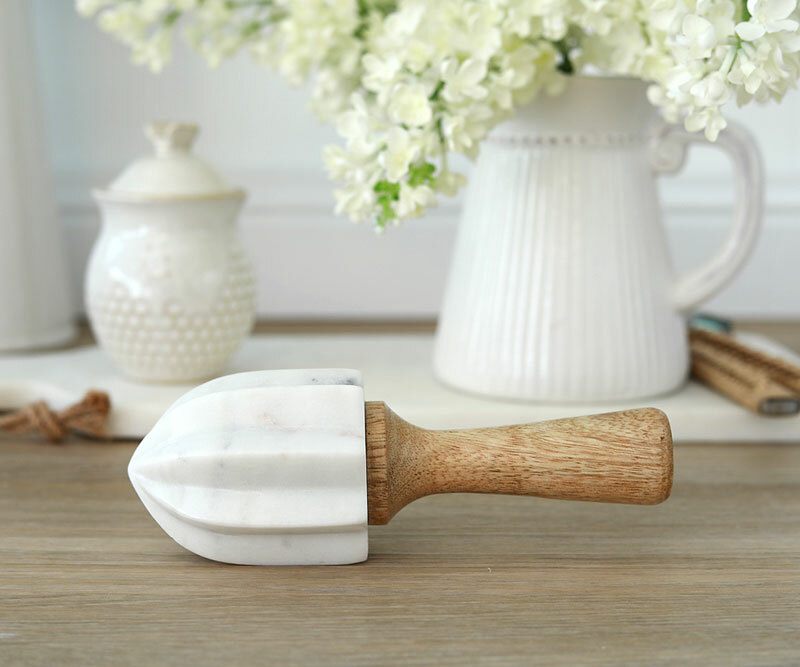 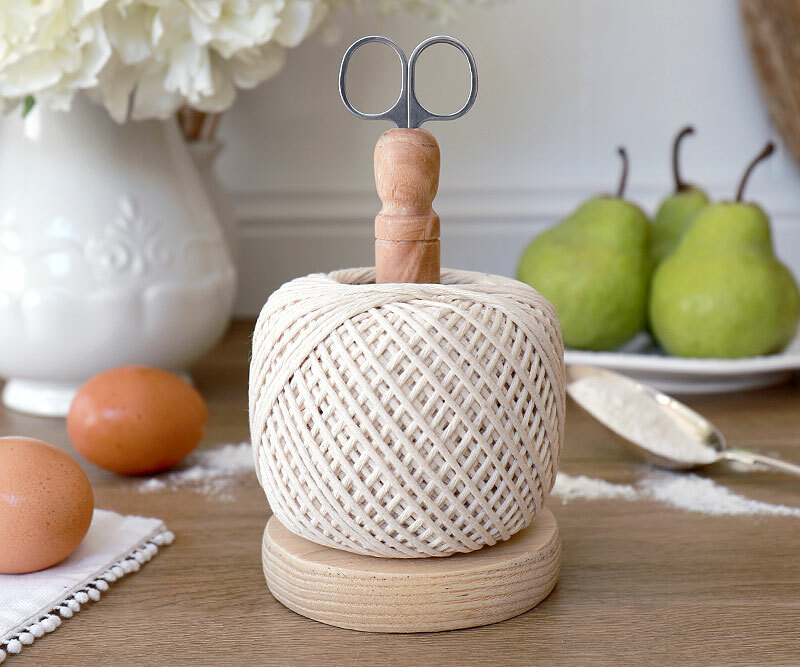 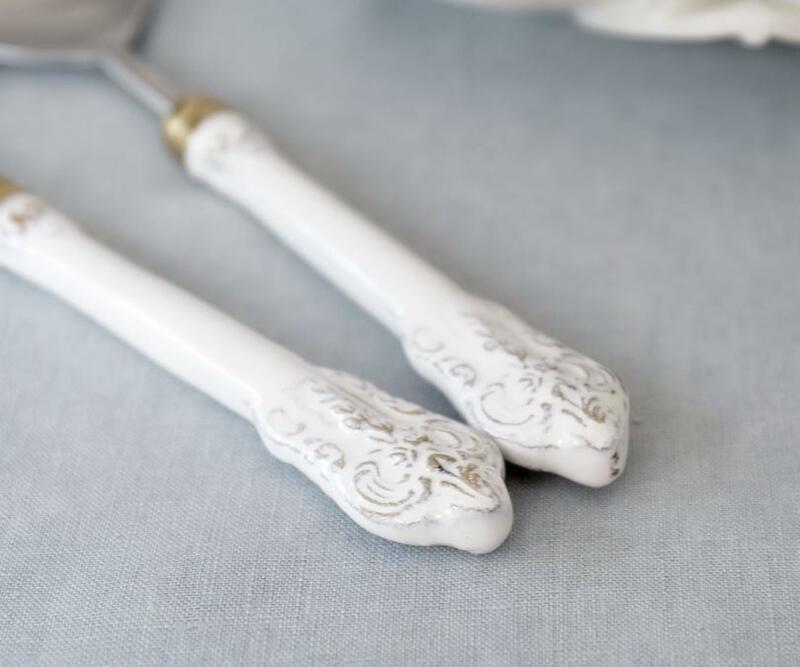 This amazing kitchen accessory is carved from solid white marble and comes with a rustic, handcarved wooden handle. 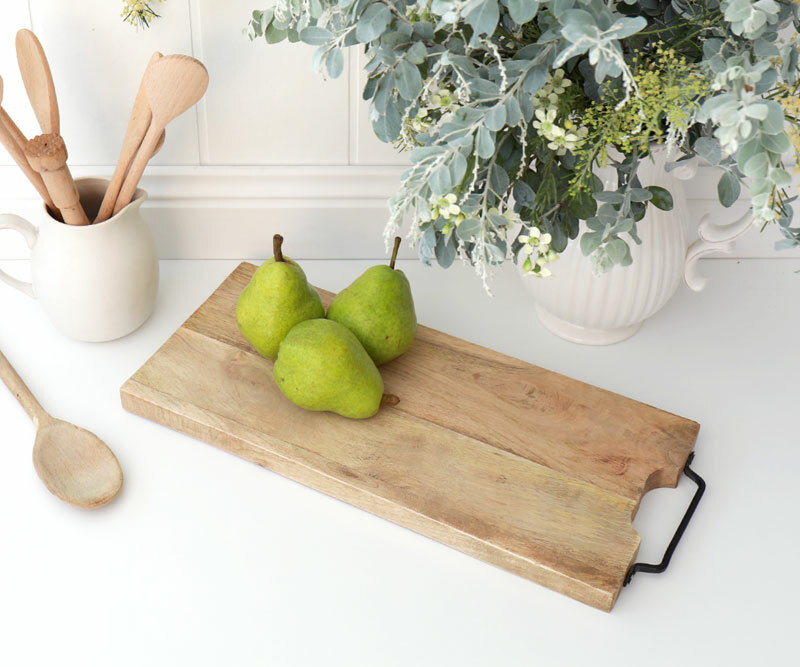 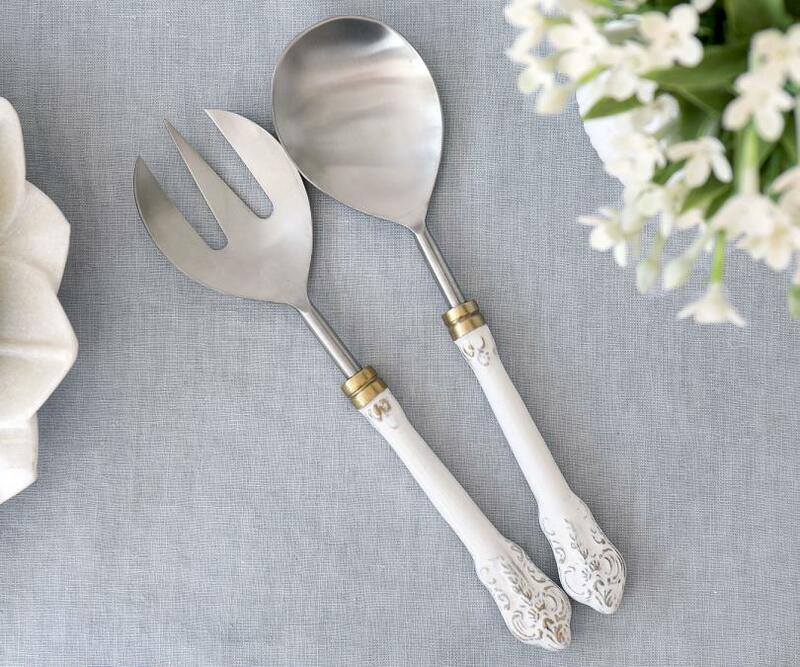 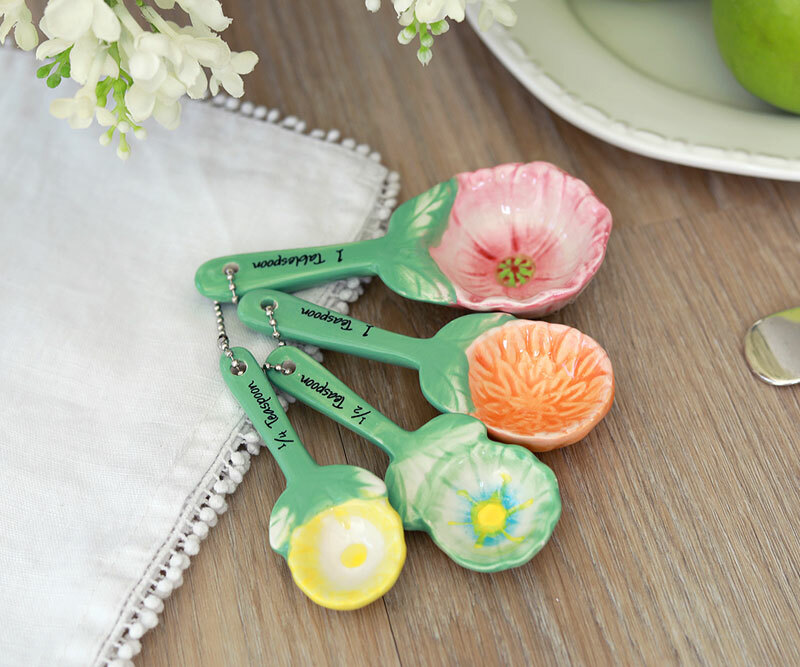 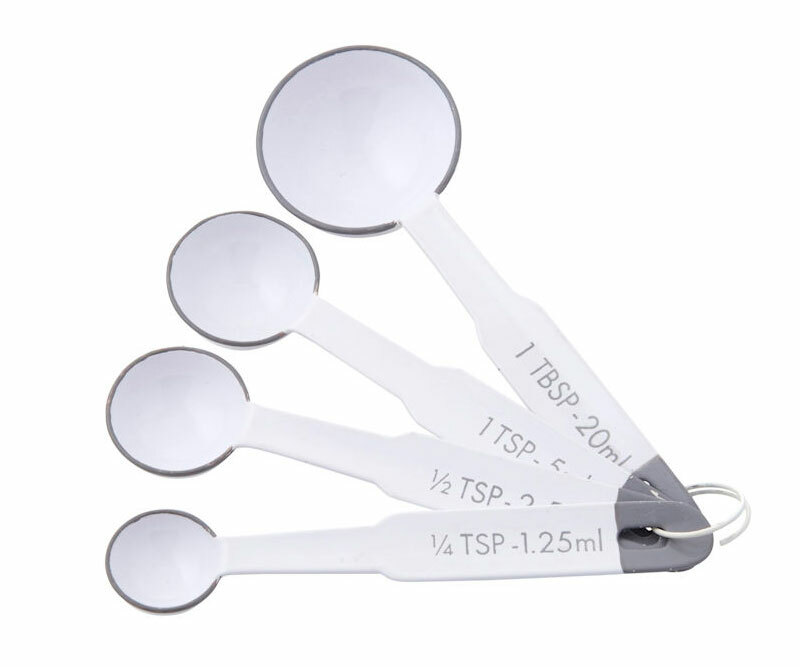 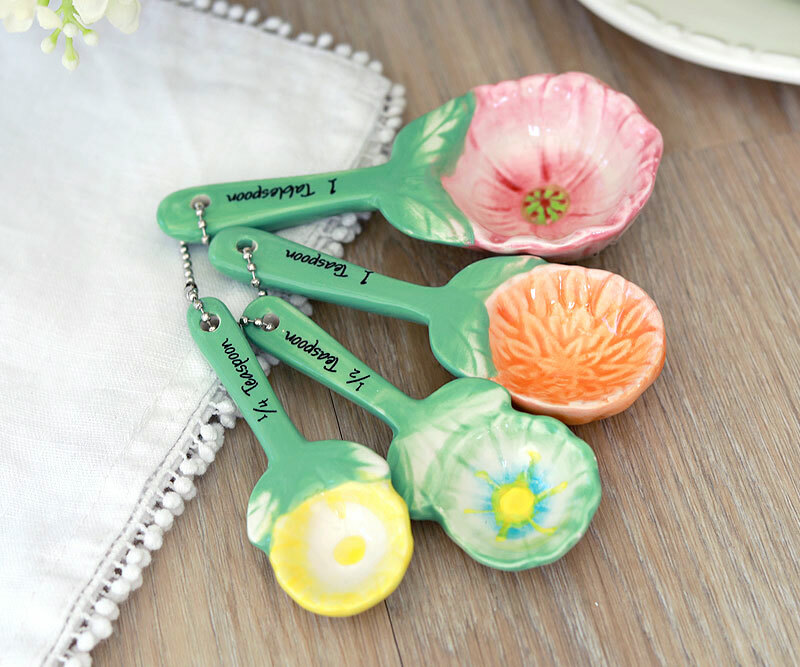 Beautiful for juicing lemons or oranges, this utensil is so beautiful, you'll want to keep it on display on open kitchen shelving. 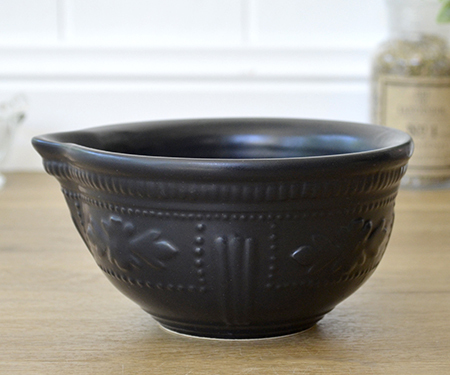 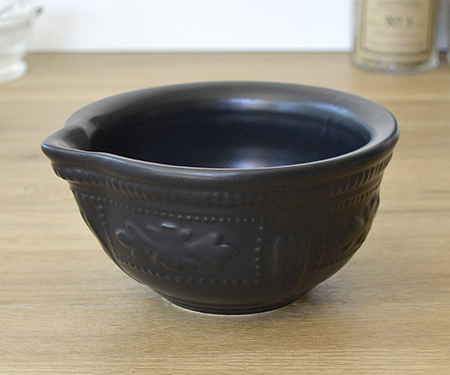 Measures approx 18cm long and 6.5cm in diameter.